Chocolate Fountain Photoshop Brushes 2 - Free Photoshop Brushes at Brusheezy! 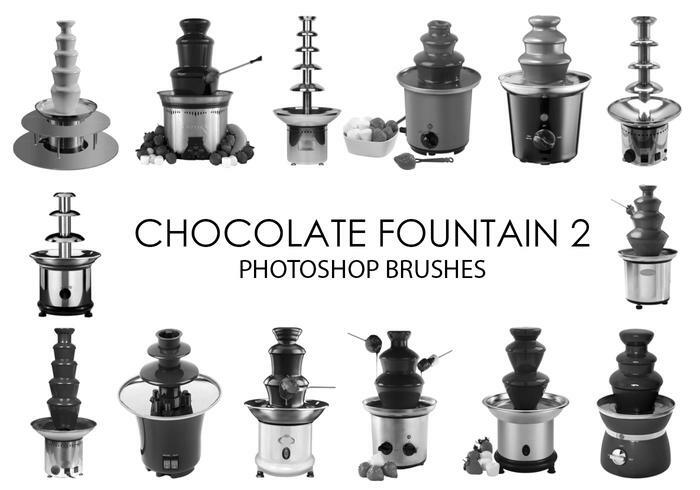 15 Chocolate Fountain photoshop rushes. 2500 pixels size.